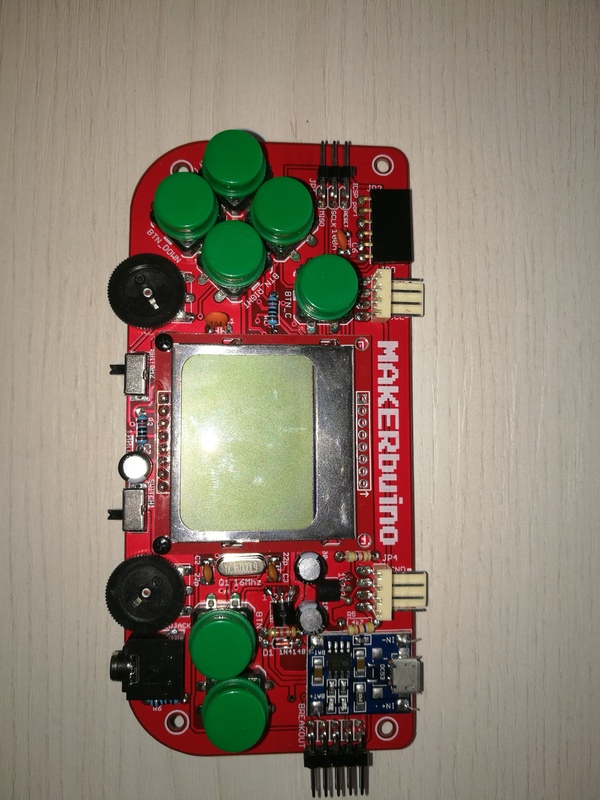 hello I have a sd slot for arduino and I would like to connect to my makerbuino know how to do? @Alessandro_ya, we’d appreciate some more detail on what you’re actually trying to ask/achieve here. @Alessandro_ya, what problems were you having with the SD slot? 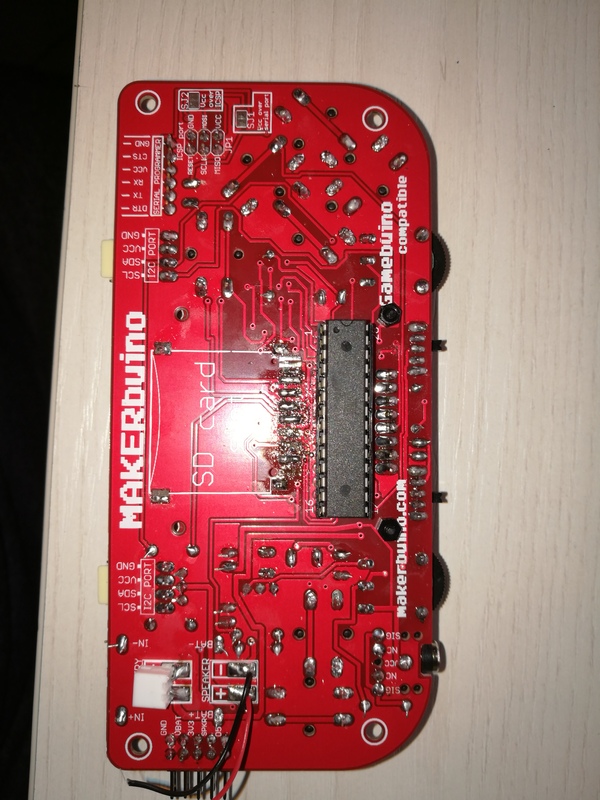 Did you ask for assistance via contact@makerbuino.com? We can send you a new SD card slot. 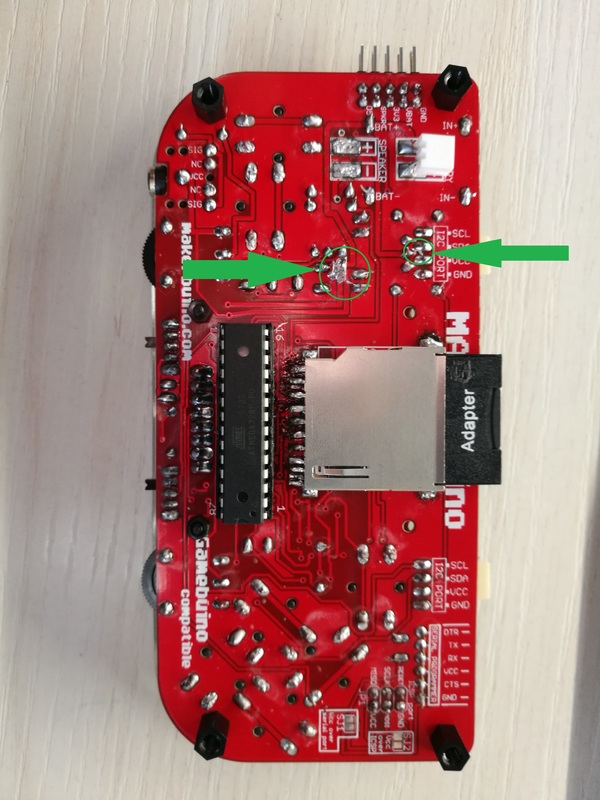 during soldering of the sd slot by mistake the slot is denied and no longer works. hello thanks for sending me the piece but after having soldered it still does not read the sd card. what can I do?! 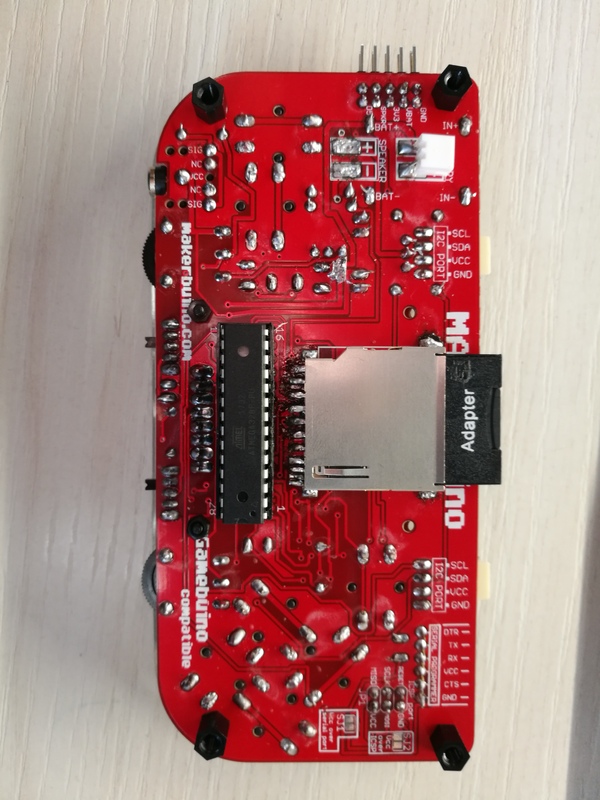 thanks for the advice but the makerbuino still does not read the sd card. @Alessandro_ya, I ran out of ideas and am afraid that I cannot help you any further remotely like this. I will personally take a look at your device, fix it and return it to your address as soon as possible. Send the package as a registered tracked letter, it shouldn’t cost you more than 9€. Could you post some close up pictures of the SD Slot solder joints? @Alessandro_ya you could check continuity between sd slot pins. If they are shorted somwhere you could trace it back. Also check if there is continuity between sdslot and Atmega itself. Maybe while soldering and desoldering some traces got damaged. 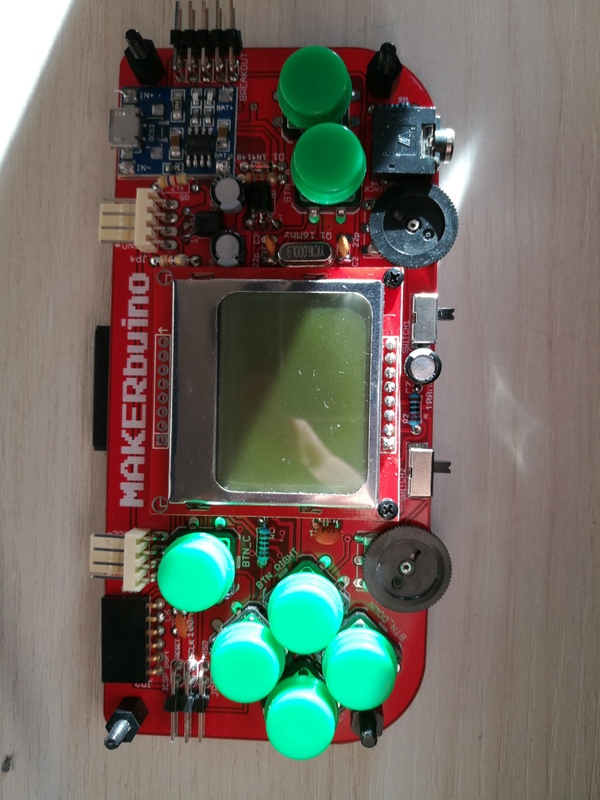 thanks for the advice but I have already sent makerbuino to albertgajsak.